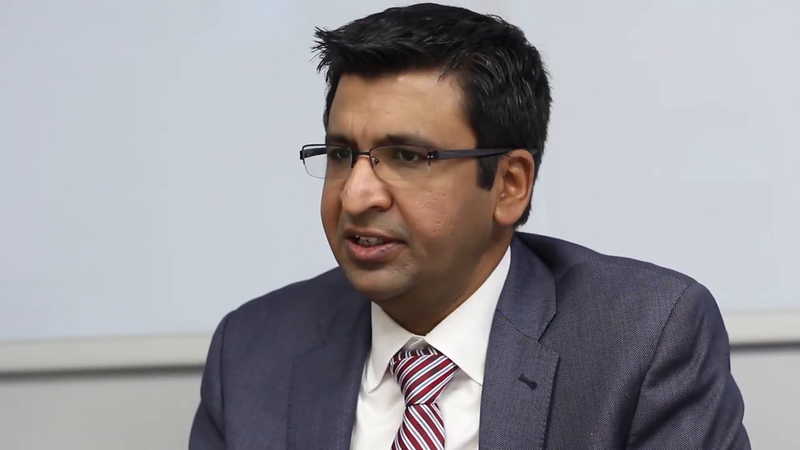 Nationwide, the discard or rejection rate for all potential donor kidneys is approximately 18 percent, and for AKI kidneys about 30 percent, Parikh says. “We estimate there may be approximately 500 kidneys a year with AKI that are currently discarded, but can be transplanted.” Some criteria that surgeons use around decisions for kidney discard include the presence of diabetes, hypertension or poor kidney donor profile index—a standard measure of how likely a kidney is to function over time. The current study had two parts. In the first section, researchers conducted transplant chart reviews for kidneys from 1,298 donors in five regional organ procurement organizations (Philadelphia, Michigan, New York, New Jersey and New England) from 2010–2013, and linked them to 2,430 single kidney transplant recipients via the Organ Procurement and Transplantation Network’s national transplant registry. 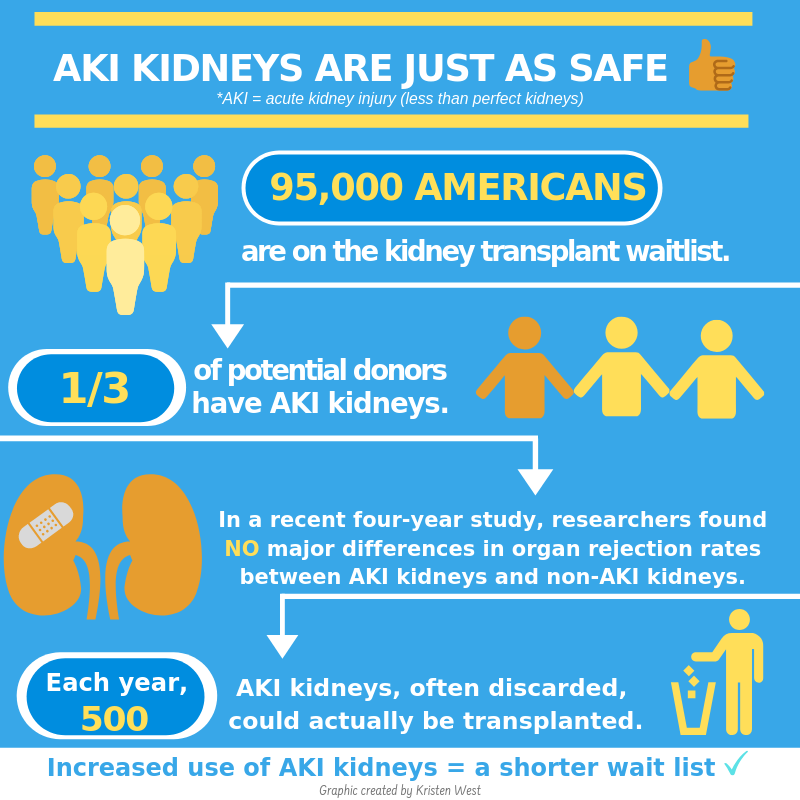 Donors with AKI, compared with donors without AKI, were more often African-American (24 percent versus 13 percent), more likely to have hypertension (36 percent versus 29 percent), and had a higher average kidney donor profile index (56 versus 46). Watch Chirag R. Parikh, M.B.B.S., Ph.D. talk more about "Deceased Kidney Transplant Donors with Acute Kidney Injury"